Turns out, HBO is having a problem finding a team for this season’s version of the popular series, Hard Knocks. According to The New York Post, the cable channel expects to have a team in place by June 1. The Jets, Broncos, Falcons, Texans, 49ers and Redskins have all reportedly turned down a chance to appear on the show. Well, how about the Cleveland Browns? How the best running back in the draft, Trent Richardson, described as a player who “keeps you in the game, shortens the game, and gives you a chance to win in the fourth quarter,” does in his first training camp while dealing with the inevitable questions about Jim Brown. 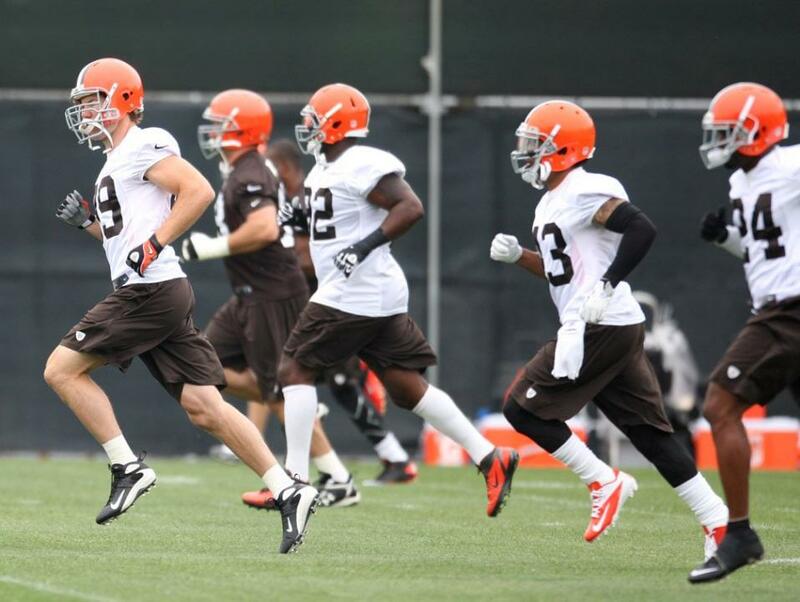 What will happen with the Browns wide receiver situation? It’s not as if anyone will cancel their HBO service if the Browns are on the show, but as Cleveland was first nationally in television ratings for the first round of the NFL Draft, it seems likely that HBO would pick up subscribers if they featured the Browns. What? Like you wouldn’t watch?